Based on the classic story by Roald Dahl, the film is set in England during 1980s. Sophie (Ruby Barnhill) is an orphan who has trouble sleeping early so she spends most of her nights wandering the halls of the orphanage where she lives. One late night, she spots a giant outside her window, lurking in the streets of London. Trouble begins when the giant sees her too, and kidnaps her. He takes her with him to a place called Giant Country so she won't be able to tell others of his existence. Sophie could be in danger but it turns out that this giant (Mark Rylance) is actually an outcast among his kind. Aside from being the smallest among them, he is the only one who does not eat humans, children in particular. As days pass by, Sophie and the Big Friendly Giant become friends, and so she urges him, helps him make a way to stand up against the other violent giants. 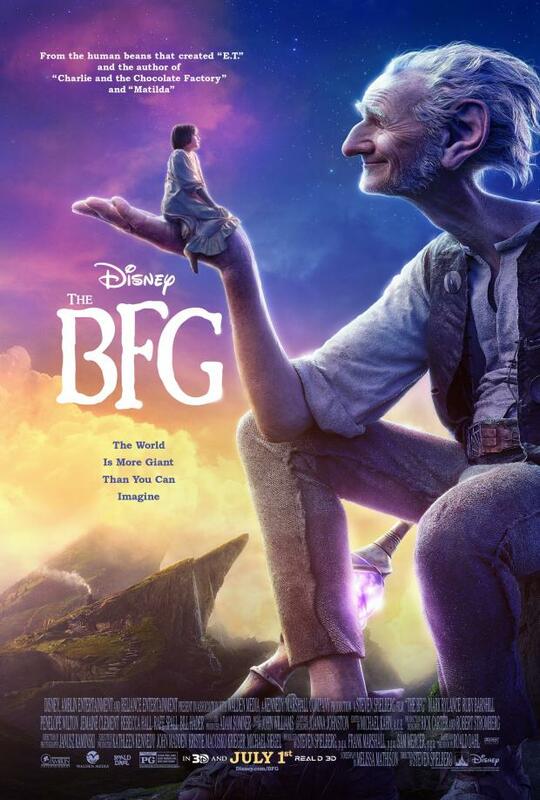 The BFG is a faithful adaptation of the classic written story. 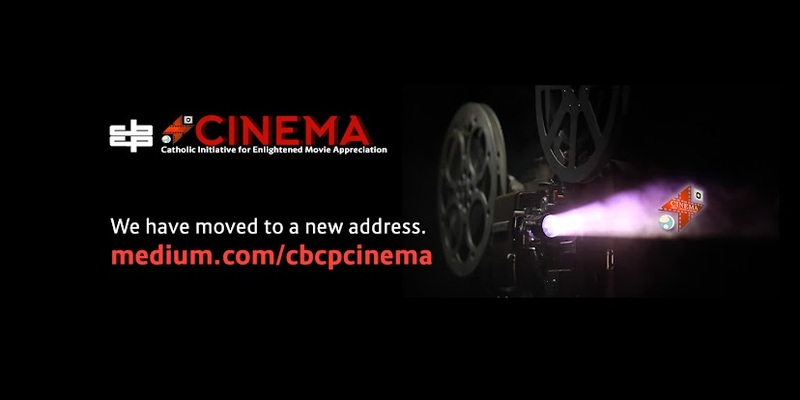 With that, the film captures the real charm, heart and soul of the original. The audiences are taken into the world of the unfamiliar— the dark and the hidden world of giants—that seem all real. This is the kind of story that would make one believe the unreal with its realistic rendition of an unknown territory told from the point of view of someone coming from the familiar reality. Spielberg once again showcases his knack for merging the real and unreal and comes up with something that is unbelievably believable. Heartwarming performances by the lead casts, Mark Rylance and Ruby Barnhill complement the stunning visuals. Although there may be parts in the film that feel slow moving to the climax, The BFG is still a delight to watch given the film and the story’s inherent magical charm. The premise of something considered to be dark and evil but actually good if humans would only have the courage to explore is already worth pondering. Most often, those that do not fall to the perceived standards of good—like mainly physical attributes, visible characteristics, and material descriptions—are already perceived as bad or evil. God made not only light but darkness as well. So darkness is not in itself evil although most people grow up believing it is so. Sophie also thought the same way until she met the gentle giant whose self-appointed work is collecting people’s dreams. And yes, giants can be gentle too. If not for Sophie’s courage, and had she not given the BFG a chance, she would not be able to see the giant’s goodness—and the real evil that surrounds him. Although Sophie is an orphan, at a very young age, she has a clear grasp of love and friendship. The innate goodness of human beings or other beings for that matter lies in the mysterious concept of love that brings about genuine friendship. Such friendship illustrated in the film brought about courage to fight evil. So in the end, love wins, goodness prevails over evil. This is one film that would teach children to love tenderly and befriend others genuinely, that it takes courage to defend what is right, and that courage can be fueled by love and friendship. However, the concept of other world and evil may be still be a little too much for the very young so CINEMA encourages parents to accompany their children 13 years old and below in watching this film. Intelligence Operative Amanda Waller (Davis) puts together Task Force X from hardened and dangerous criminals to protect mankind from future attacks after the death of Superman (as depicted in the movie Batman Vs Superman: Dawn of Justice). The team is composed of Deadshot (Smith), Harley Quinn (Robbie), El Diablo (Hernandez), Killer Croc (Agbaje) with Army Special Forces Col. Rick Flag (Kinnaman) as their leader. Unknown to the team, Waller chose them because she believes they are expendable and that she can control them by controlling the heart of the Enchantress (Delevigne), a powerful sorceress possessing Flag’s girlfriend Dr. June Moone. Unknown to Waller, the Enchantress frees her brother and plots to seek revenge against the world for imprisoning their souls and ceasing to worship them as gods. Consequently, each of Task Force X’s members have their own issues and pains which lead them to choose to do good or remain bad. 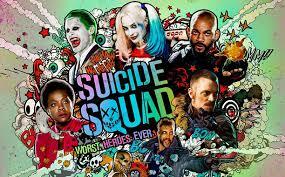 The film’s title might be an indication of the audience’s feelings after sitting through two whole hours of Suicide Squad in the theaters. Visually, it just goes through so many confusing darkly lit scenes put together in a very rushed manner. The musical introductions per character lose their cuteness after the second song. And even with all the fight scenes and explosions, you get edgy and bored. But the greater failure of the film is in its narrative. 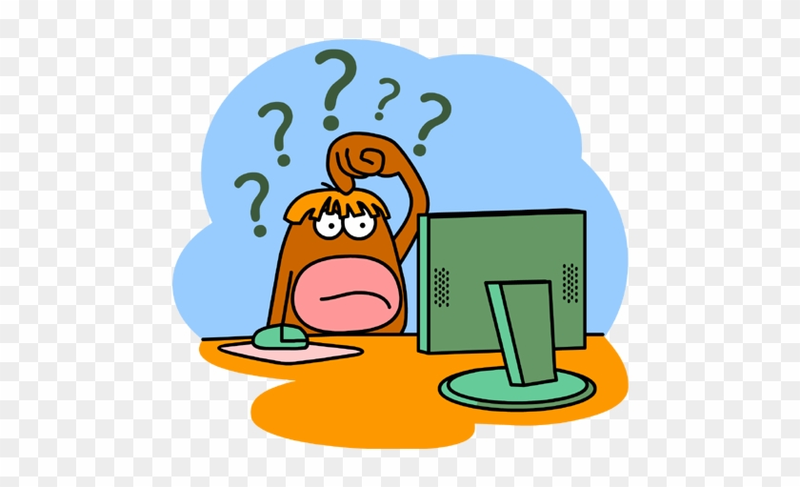 The plot is muddled, the characters fail to develop into something comprehensible and the direction is very rough. The backstories feel rushed and the actual storyline is a jumble of clichés and disconnection. Delevinge should stick to modelling because she is just pathetic as June and embarrassing as the Enchantress. Leto’s Joker tries too hard to surpass Ledger’s unsettling version and Nicholson’s freakish take and ends up simply irritating. While Harley Quinn and Deadshot make good chemistry, and the script has better humor, they are not enough to salvage the production. Suicide Squad could have delivered a powerful message: especially in the light of the current fight of the incumbent Philippine president against illegal drugs. Criminals are not dispensable. Regardless of their actions, they deserve compassion, they deserve respect and more importantly they deserve a chance to reform their lives. No matter how bad a person may seem, there is still an ounce of goodness somewhere as long as they have discovered love—true love. Deadshot’s love for his daughter, El Diablo’s love for his family and even Harley Quinn’s dysfunctional love for Joker—all brought them to realize there is a greater good in the world which they are called to be part of. Unfortunately, the viewers will instead remember the number of deaths and kills and violence. Judah Ben-Hur (Jack Huston) is falsely accused of treason by his adopted brother, Messala Severus (Tobby Kebbel) who had since leaving home been appointed by Pontius Pilate as an officer in the Roman army. Stripped of his rank and dignity, and separated from wife Esther (Nazanin Boniadi) and his family, Judah is forced to hard labor at sea in a Roman warship. After five years of enslavement, he is washed ashore and rescued by Sheikh Ilderim (Morgan Freeman). 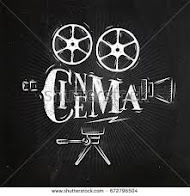 Pleading with Ilderim to take him with him to Jerusalem, Ben Hur wins the favor of the wealthy sheikh by proving himself as an expert at the treatment of horses. Ben Hur soon agrees to Ilderim’s scheme to have him race chariots in the circus against the reigning champion, Messala. Offering a hefty wager in exchange for Ben Hur’s freedom, Ilderim persuades Pilate to accept Ben Hur in the races. Seeking revenge, Ben Hur instead finds redemption. Ben Hur is one proof that a compelling story can be the foundation of a marvelous film. 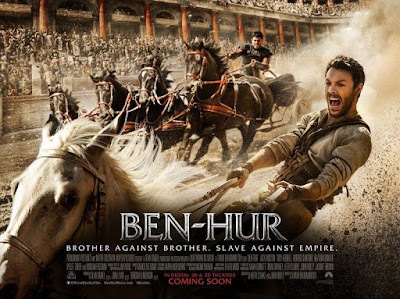 A re-imagining of Lew Wallace’s 1880 novel “Ben Hur: A Tale of the Christ”, the 2016 film is helmed by Timur Bekmambetov who found in the script an “incredibly meaningful story, impressing with not just sensational action but with line-up of amazing life-like characters and deep thinking, with emotions and actions that are relatable and have a modern, universal resonance.” The smartly chosen cast and their superb performances provide the spine for the realism of the film, enhanced by spot-on cinematography an dialogue, fabulous production sets, costumes (clothes of biblical times with a 21st century twist), sound effects, music, and CGI that portrays history without the histrionic outbursts of computer driven action movies. Ben Hur teaches without preaching, and respects the intelligence of the viewer. Noteworthy is the subtle interweaving of Ben Hur’s journey and the mission of Jesus—two parallel threads that pull the pieces together towards a logical and satisfying resolution of a fraternal conflict. Ben Hur is more than just a story of chariot racing. Families can relate to the characters, for it is a story about brothers, about family, about love and hate in equal parts and the unique conflict the mixture spawns. It reminds families of how our loved ones disappoint us, how badly we treat the ones we love, how often the call for forgiveness falls on our deaf ears, and how freedom may be won through forgiveness and compassion. A must-see.